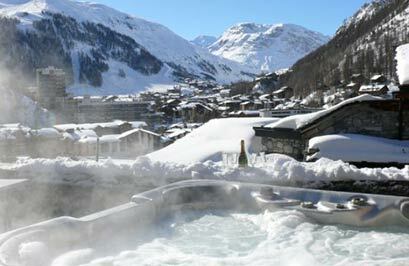 All our chalets have excellent hot water and heating, WiFi, CD-players, radios and hairdryers. For log fires, satellite TV, sauna/hot tub, bootwarmers – please refer to the table below. *N.B. Flights for extra beds may be limited on certain dates. 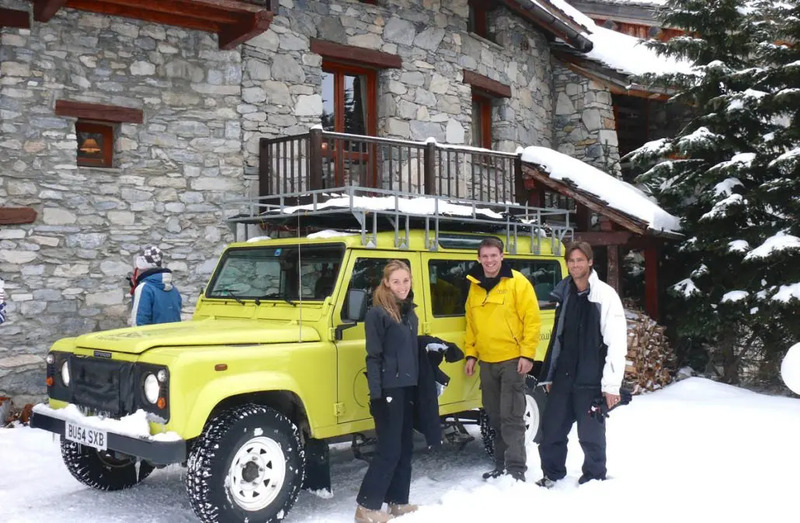 Land Rovers YSE’s own 4 x 4 Land Rover shuttle provided between 8.30 and 10am, and from 3.30 to 8pm for these chalets: La Grande Sassière,Le Vieux Crêt, La Maison du Rocher and La Croix. Saunas and Hot Tubs The use of saunas and hot tubs in YSE chalets is at your own risk. YSE cannot accept responsibility for any accidents/injuries that occur during the use of the saunas and/or hot tubs. Children must be supervised when using any sauna/hot tub. Games All chalets have backgammon, Scrabble and playing cards. 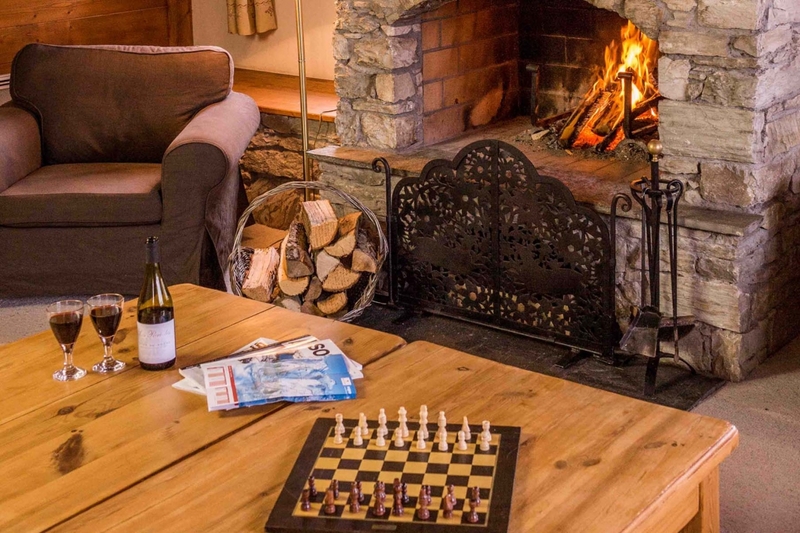 Please let us know if you would like a chess set in your chalet as we have a number of sets available.